Lake Griffin Harbor isn’t just a place to live … it’s a lifestyle. 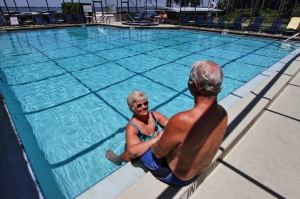 We are a community that is designed specifically for adults 55 and older who desire affordably priced housing in a fun-filled residential setting with plenty of amenities. Contact our Lifestyle Team today to learn more about what it’s like to be a resident of one of the best active adult communities in Florida. If you plan on being in the Ocala, FL, area and would like to see all that our community has to offer in person, we will pleased to take you on a guided tour.